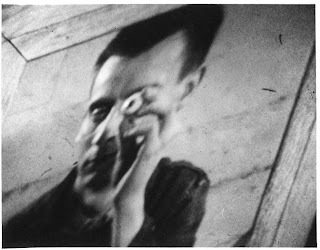 WIKI: The Lead Shoes (1949) is an experimental or surrealist film directed by Sidney Peterson at Workshop 20 at the San Francisco Art Institute. The film was made using distorting lenses. On December 30, 2009, it was selected for the National Film Registry by the Library of Congress for being “culturally, historically or aesthetically” significant and will be preserved for all time. envoyé par Lost_Shangri_La_Horizon. - Regardez des web séries et des films.